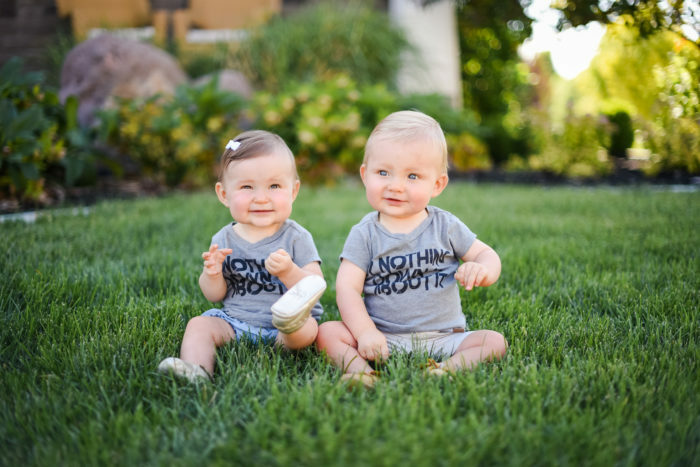 Nothing Down About It Down Syndrome Tee Shirts on Sale! Hi, friends! 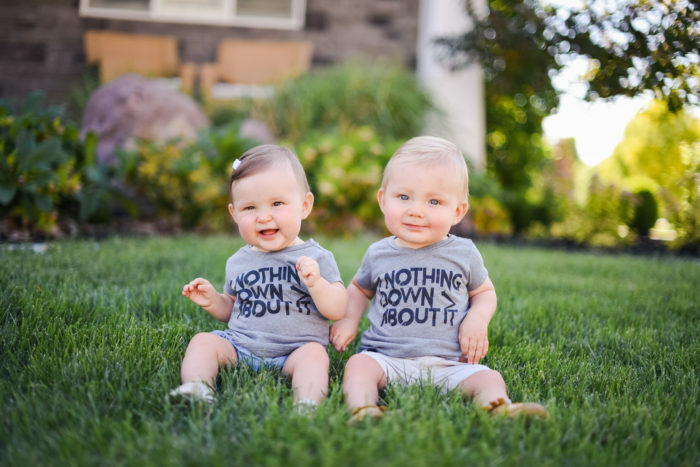 I wanted to pop in for a special Saturday post to let you know that these Nothing Down About It tee shirts (and all kids tees) from Cents of Style are on sale for 50% off through tomorrow! Use code KIDSTORY at checkout and view all of the tees here. We love our friend Welles who is the son of one of my best friends, Oakley Peterson. Her blog is incredible! She talks about Welles, who has Down Syndrome, and the important role he plays in her family in the joyful lives they lead. So many people around the world think that a diagnosis of Down Syndrome is tragic, and many people do not treat these children and adults the same. 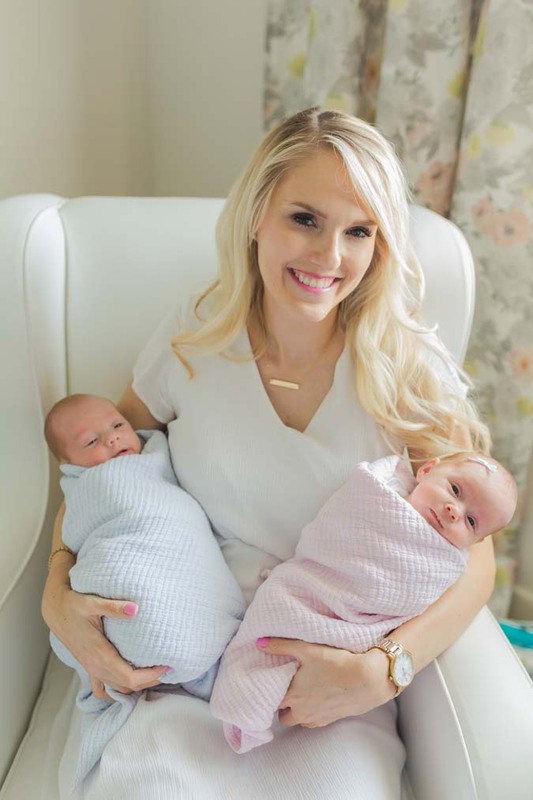 You’ll see how much happiness Welles brings to his family as you check out her blog here! These Nothing Down About It tees are SO soft and comfortable. You can ALSO get $12 off each tee for the whole family, including dad, here using the code BOLD15 at checkout as well through tomorrow! We wore these tee shirts as a family while we were supporting Welles at the United Angels Foundation Walk with Angels a few weeks ago and we were so impressed with the quality and how soft and comfortable they were. 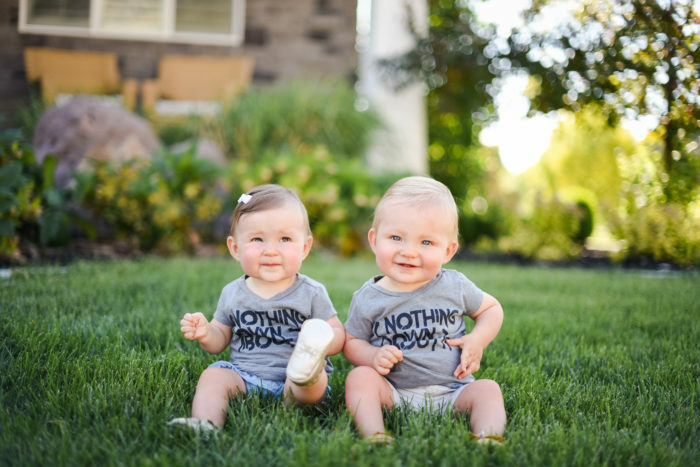 These are the perfect tees to support the friends and family in your life with Down Syndrome! We sure love our Welles and are grateful for how perfect he is. He spreads joy wherever he goes! Oh my goodness they are adorable! Love the tees too – great slogan.